Terry De Havilland comes from a family of shoemakers, which is more than evident from his sculptural, signature design. He cut his first pair of shoes when he was on leave from National Service and by 1960, he was assisting at his father’s shop. 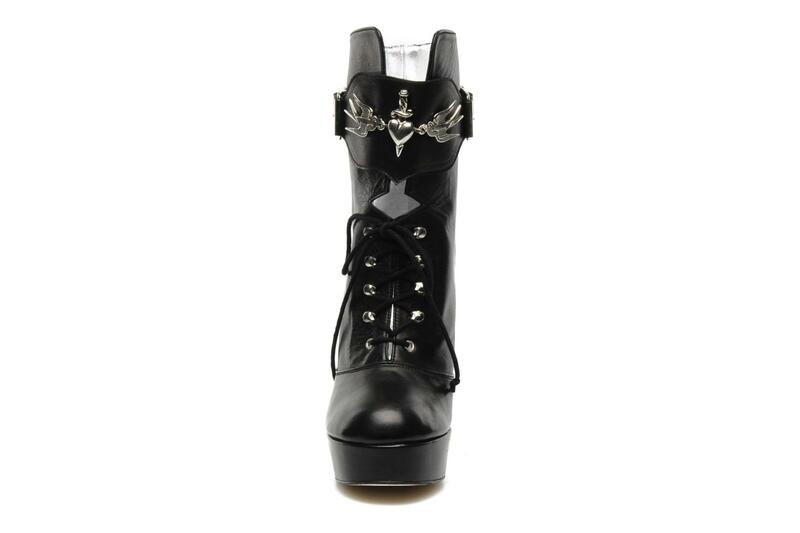 Although he’s known for his beautiful wedges, I actually really love his boots and in particular these Tattoo boots. 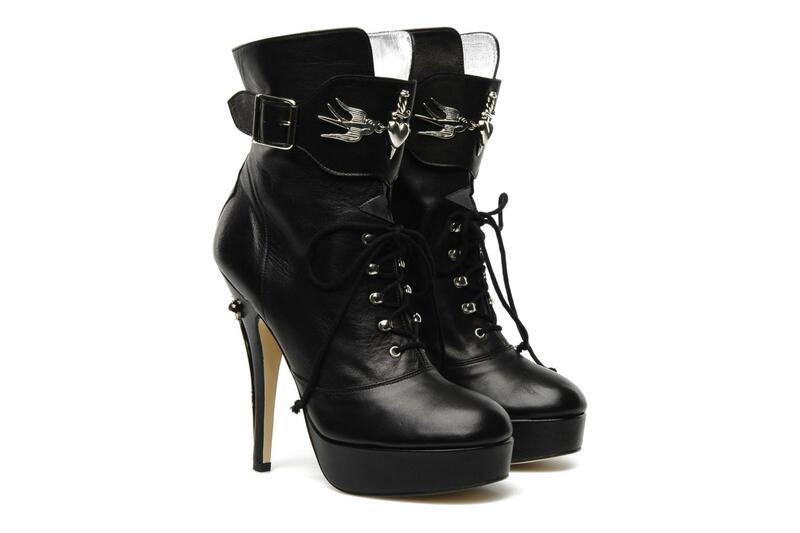 The hardwear on the boots is inspired by traditional tattoos and gives these otherwise ordinary black boots a badass, biker edge. 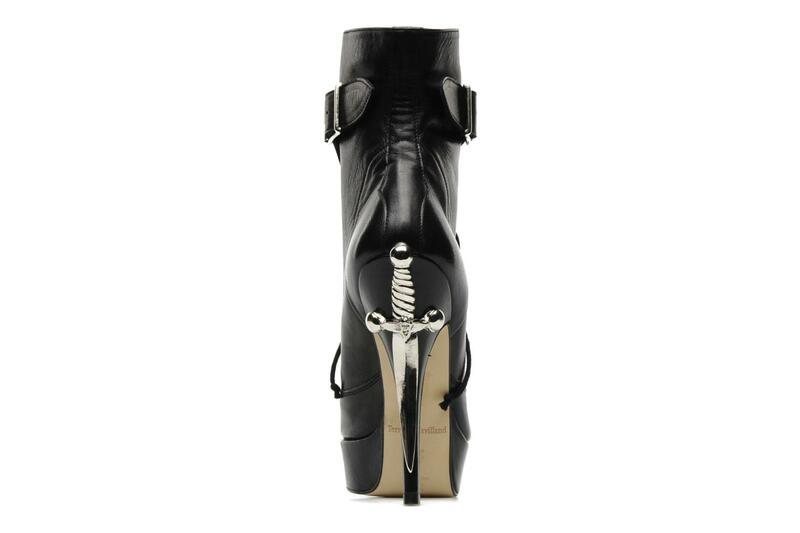 My favourite part is the dagger heel, have you ever seen a heel look so cool?